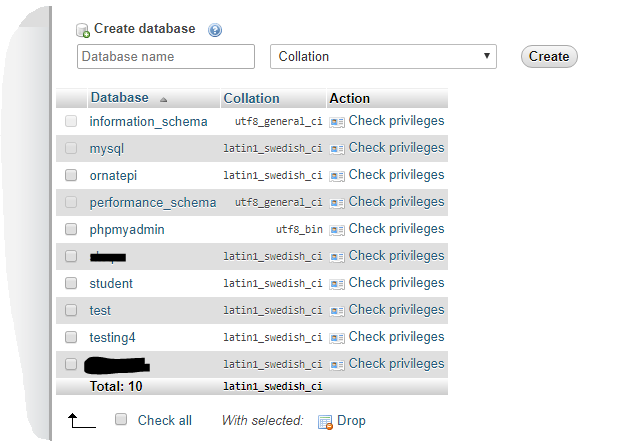 Create Database Name student in phpmyadmin . Very easy for beginner to create database and table. In dashboard Page, we have Add student and Display all student record menu that navigate to particular functionality, so lets start the coding Part. index.php is main panel for our application where user can choose what they want. 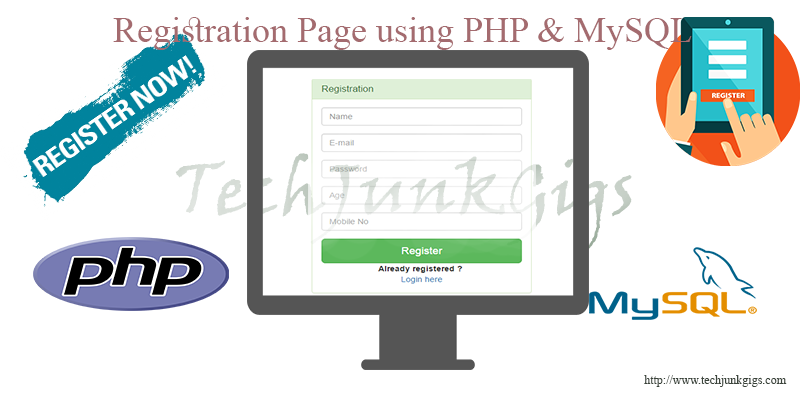 add.php file contain all the text box which require to get the student details. 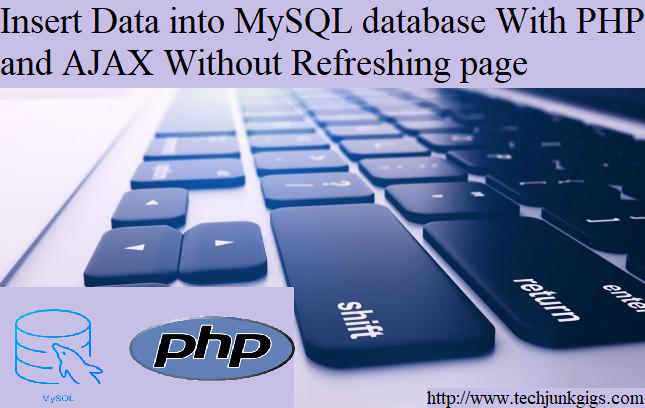 Display all student record in table from MySQL Database with display.php file. 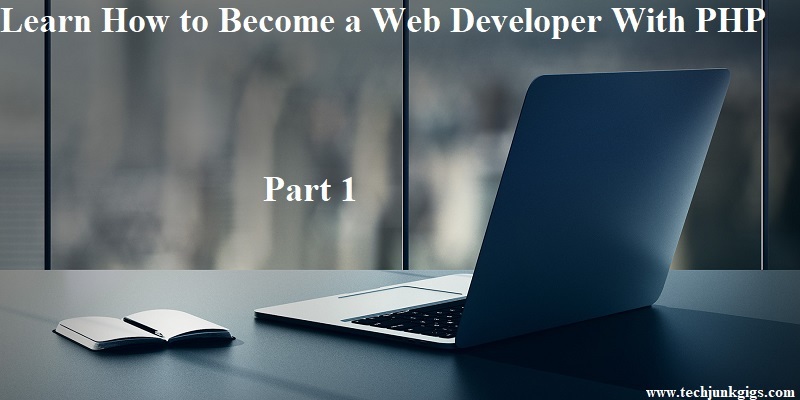 I hope this tutorial helped you to learn how to create PHP application with MySQL. To get the latest news and updates follow us on twitter & facebook, subscribe to our YouTube channel. And If you have any query then please let us know by using comment form. Very Useful Information. Thanks For the post and keep posting. Good to hear that you like the post. Thanks for commenting and visiting here.